The Squire Tarbox Inn sits atop a sweeping lawn of wildflowers and acres of farmland where our chickens and pygmy goats roam. 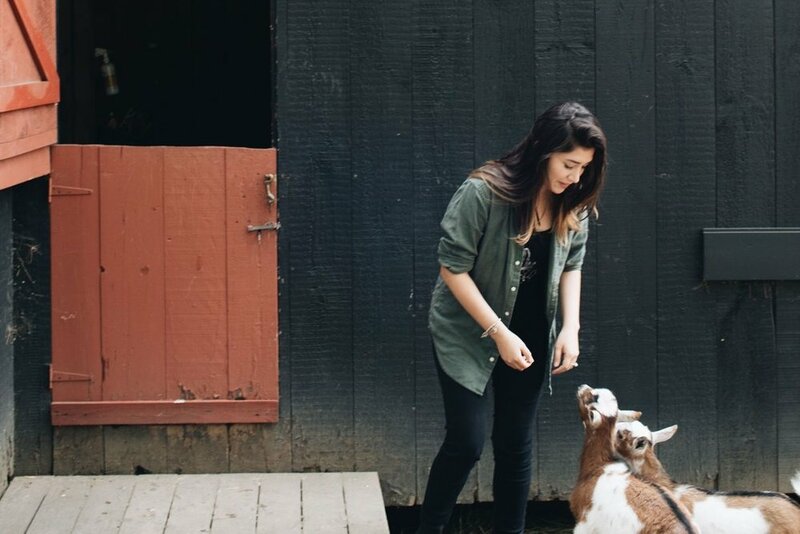 The goats are quite friendly so you may feel free to take a walk with our girls, Abbie and Ellie, or their new kids! We've curated the communal spaces inside the inn to reflect the comfort and relaxation we wish for our guests. Enjoy a cocktail in our lounge or outside on the patio. 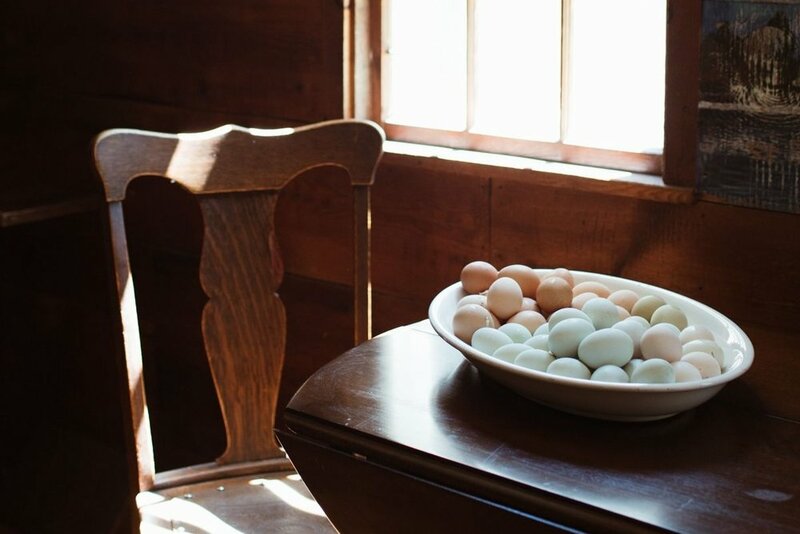 The gathering room offers sectional seating and a television and complementary breakfast is served daily in the keeping room: homemade scones, fresh fruit, yogurt and of course made to order eggs from our hens. We’d love to help you explore midcoast Maine! The nearby Kennebec Estuary Preserve trails are spectacular hiking and we are also happy to set up guided kayak excursions, lobster bakes, massage therapists and anything else you may desire. On Mondays during season we wood-fire our own pizzas. It’s not to be missed!